If you are looking for a trendy reliable, lightweight everyday collar for your dog, then the Rukka Beam dog collar will suit you down to the ground. The beam collar has an easy to open buckle closure with a safety lock mechanism and a large gun metal d-ring. 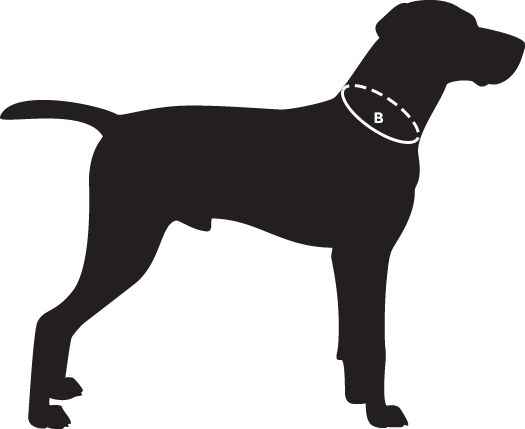 This makes this an ideal collar for stronger dogs as it takes the pressure away from the buckle for added safety. Reflective stitching and Rukka logo provide great low light visibility for those darker evening walks. Machine washable material is perfect for those dogs that love to get dirty. Your dog will look great in this two tone collar from Rukka with their legendary finnish quality.